An abstract design makes this decorative statue the ideal element for those with an eye for the interpretive. Three smoothly carved wooden parallelograms play with space and proportion as they unite to shape the stacked silhouette. The small, medium and large pieces are steadied by a black square base and golden rod that unifies the statuette's organic forms. This charming set of three penguin statues gives traditional interiors a taste of the Arctic. Aluminum casting captures the iconic silhouette of the flightless family in a silver finish that shimmers in chic metallic. The small, medium and large birds stand side by side on a shelf or tabletop, perched and ready for admiration. 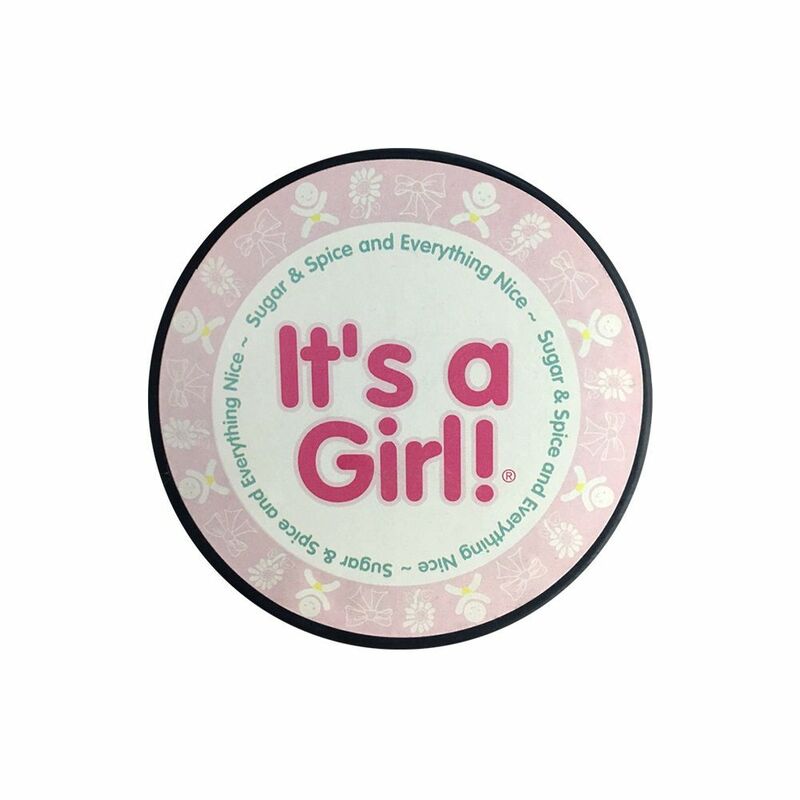 It's a Girl Hockey Puck In Clam Shell Remarkable flatness, hardness and smooth surface quality for consistent, powerful and accurate shots and passes.